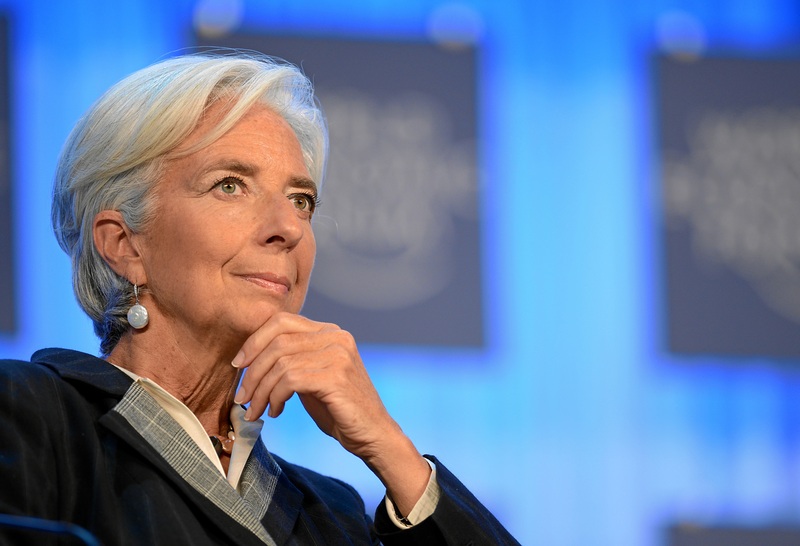 Notably, Lagarde outlines how countries with weak economies and unstable national currencies might embrace digital currencies instead of another country’s currency such as the U.S. dollar or the British pound. Furthermore, it might provide them with better value for money by doing so. She went on to say that countries may increasingly turn their attention to new payment services through a decentralised economy. Rather than paying by credit card or e-money, which charge high fees for small transactions, particularly across borders, cryptocurrencies may flourish. At a time when Lagarde believes digital currencies will give banks a run for their money, the U.S. Federal Reserve chief doesn’t think they will weaken its influence on the U.S. economy. Speaking at a fintech event, Patrick Harker, the president of the Federal Reserve Bank of Philadelphia, said that bitcoin has yet to be tested by a serious issue that will see its price drop. Additionally, when one does take place, people are more likely to turn to a government-backed currency, Harker claims. Despite the growth of the digital currency market, Harker appears unconcerned. So much so, that he doesn’t believe that it will weaken the Fed’s influence on the U.S. economy. Both of these comments come at a time when the crypto market is experiencing a renewed surge in price. Bitcoin’s price in particular has rebounded since September. On the 2nd September, its price was trading over the $5,000 mark for the first time. However, a few days later Chinese authorities announced they would be banning initial coin offerings (ICOs). This was shortly followed by a crackdown on domestic digital currency exchanges. As a result, the value of bitcoin fell to below the $3,000 mark on the 15th September, to $2,987. As traders weighed China’s decision many sold their coins during a massive selloff. It wasn’t just bitcoin that was impacted; cryptocurrencies across the board saw their values drop in some way as a result. 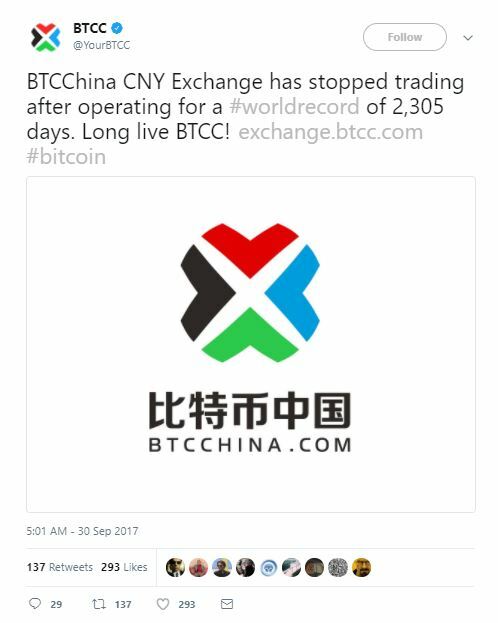 Consequently, several prominent Chinese digital currency exchanges revealed that they would be closing their services. ViaBTC was the first domestic exchange to do so. However, questions remain as to whether the exchange will relaunch its operations overseas in light of Beijing’s ban. BTCC have said that they will continue operating their services outside of China. Additionally, the exchange has confirmed that its mining pool will operate normally. Yunbi, OKCoin and Huobi are expected to cease the operations at the end of October. Interestingly, while most bank CEOs are staying away from the crypto market, not all think the same. At a time, when Jamie Dimon, JPMorgan Chase CEO, called bitcoin ‘a fraud,’ Morgan Stanley’s CEO has come out in favour of it. Shortly after Dimon made his comments, James Gorman, CEO of Morgan Stanley, is taking a measured view of the cryptocurrency. While Gorman said he hasn’t invested in the crypto market, these comments will no doubt be refreshing to hear. Despite September being a terrible month for the cryptocurrency market, it has rebounded in price. At the time of publishing, on the 2nd October, bitcoin’s value has risen to $4,405, a 2.43 percent rise in 24 hours. In seven days it has increased by 13.83 percent. Its market value is currently worth $73.1 billion. The combined crypto market is now worth $148.9 billion. This is still below its $180 billion record; however, the market is steadily recovering. Featured image from Flickr via World Economic Forum.